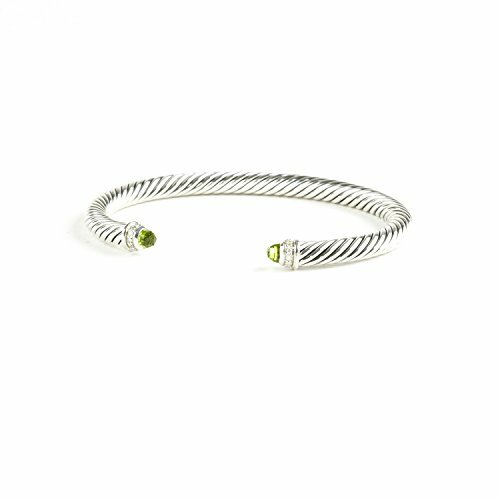 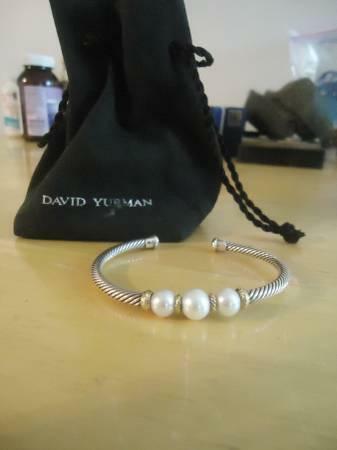 David Yurman bracelet - Like brand new - please see pictures. 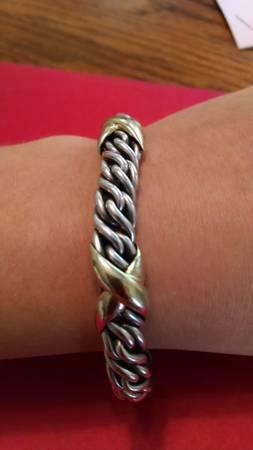 Oxford - 45 minutes north of Raleigh. 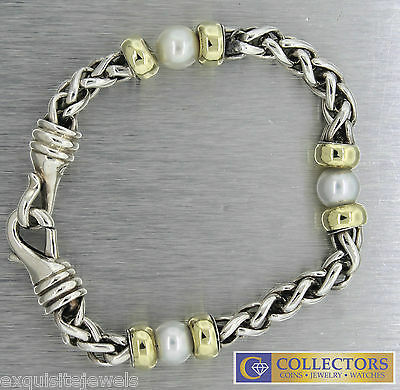 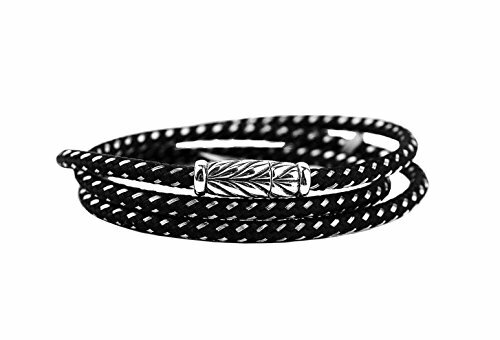 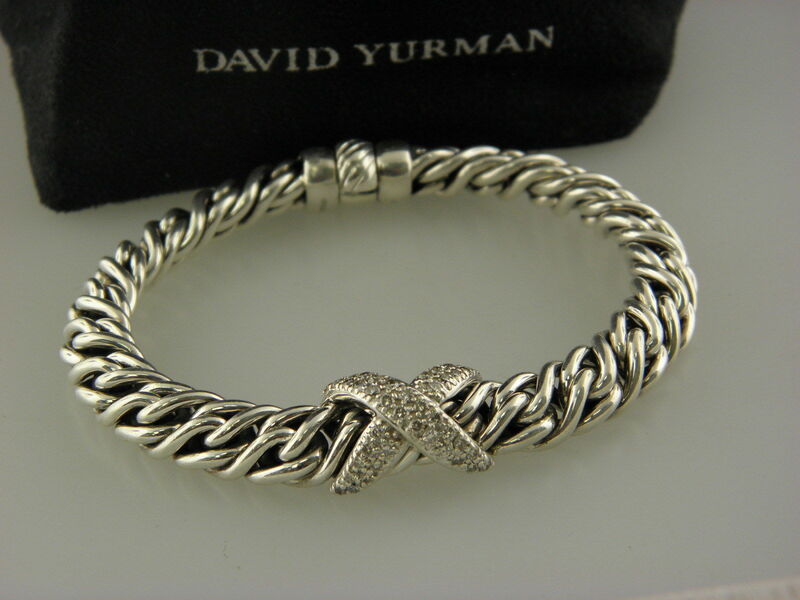 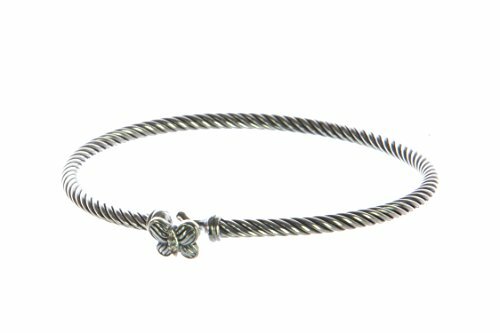 DAVID YURMAN GORGEOUS STERLING SILVER & TRIPLE WRAP BLACK WOVEN ROPE BRACELET Will Fit 7.5"+ Wrist CHEVRON MAGNETIC CLOSURE MADE OF .925 STERLING SILVER SIZE "M"
DAVID YURMAN Sterling Silver and Diamond `X` Wheat Chain Bracelet 7.5" inch. 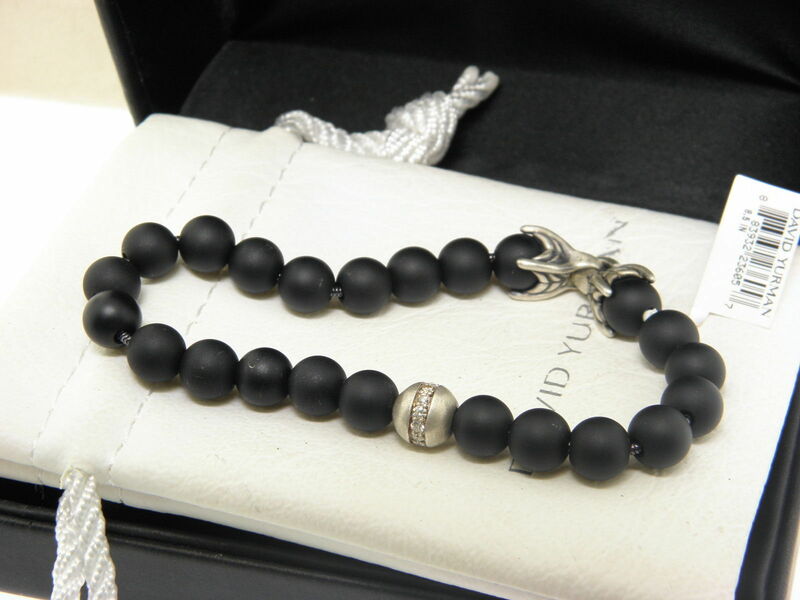 DAVID YURMAN Spiritual Beads Bracelet with Black Onyx and Diamonds,8.5" inch.